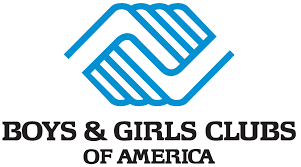 Boys & Girls Clubs is seeking a Club Director in Memphis, TN. Directs / manages overall daily operations of the designated Clubhouse with the primary concern for programs and service delivery, supervision and training of staff, facilities management, community relations and membership administration. To learn more, or to apply online, visit the Boys & Girls Clubs job posting here.